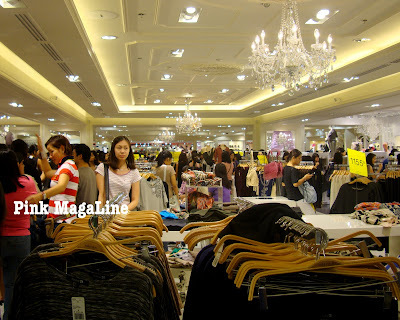 I've tried going in Forever 21 days after they opened in Megamall. My only gripe is their layout. Parang scattered yung items. Had a hard time finding the guy's section as well. Kung first timer, dapat talaga pumunta dyan ng dead hours, like 10AM on a weekday. Hehe! 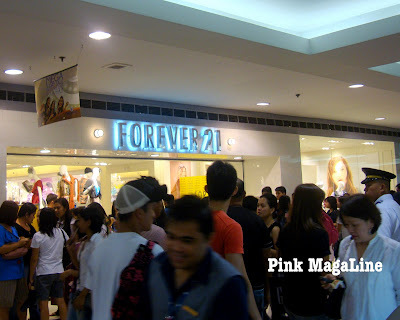 oh mother of pearl...never ko pang nakita na ganon ka crowded ang 4ever21 stores dito sis...ehehehe! 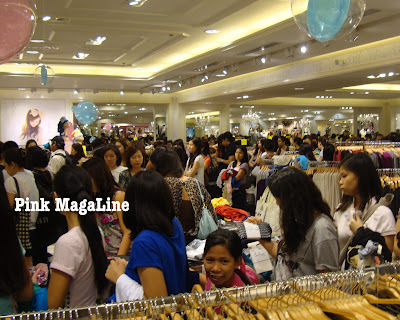 I never thought ganito kadami ang mamimili sa forever21 dito sa pinas. I haven't visit the shop yet, kasi malayo sa place namin.